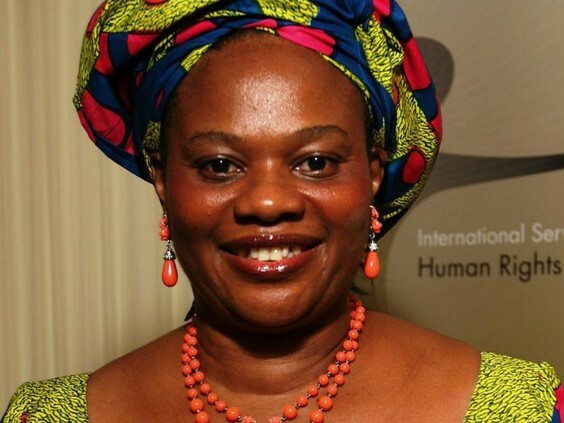 If there was ever a Nigerian woman whose work in Government stood out for me, it was Professor Dora Akunyili. She was the Former Director General of the National Agency for Food and Drug Administration and Control (NAFDAC). former Minister of Information, a renowned Pharmacist and Educator. She was a hardworking, no nonsense lady who during her time fought hard to keep fake drugs off the streets. News of her deteriorating health had filtered but everyone was praying she would get better. Sadly, she passed on. In a statement sent on behalf of her family by former Anambra state Governor, Peter Obi, it says that Dr. Akunyili died in a Specialist Cancer Hospital in India on Saturday morning, after a two-year battle with cancer. In spite of her illness, she was unwavering in her belief in a better Nigeria, that was why she defied her condition and was part of Anambra State Handover Committee and a delegate at the National Conference. She was 59 Years Old. May her Soul Rest in Peace.